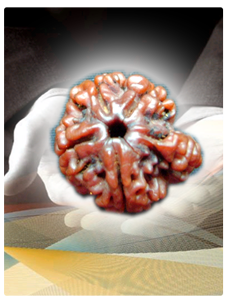 The word rudraksha is derived from the words Rudra (Shiva) and aksha (eyes). 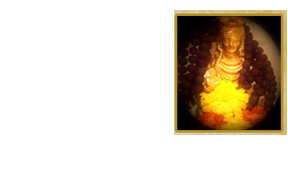 The rudraksha bead (botanical name Eleaocarpus Angustifolius), according to the Shiva Puranam and the Devi Bhagawatam, is endowed with numerous and unparalleled therapeutic properties, and occurs naturally in more than 30 varieties. The number of cuts or faces of a bead, also called mukhis, determine the bead’s value in terms of its significance in treating different ailments and problems. Career-related problems like lack of job satisfaction, job burnout, etc. The end result is mental peace, self-confidence, feeling of being in control, and spiritual enhancement through access to higher levels of consciousness. POSITIVE ENERGIES ARE ATTRACTED… NEGATIVE ENERGIES ARE REPELLED.